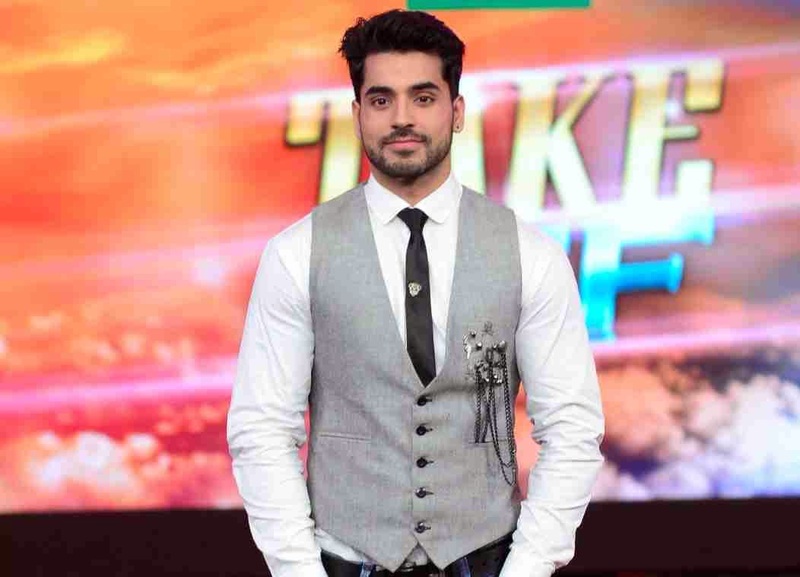 Home / ‪#BiggBossHallaBol‬ / #style #fashion #streetfashion / BB8 / BB8 winner #BB8WINNER #bb8winner / bigg boss / bigg boss 8 / bigg boss 8 winner / Bigg Boss house / Bigg Boss 8 : Gautam Gulati is the almost-winner! Bigg Boss 8 : Gautam Gulati is the almost-winner! 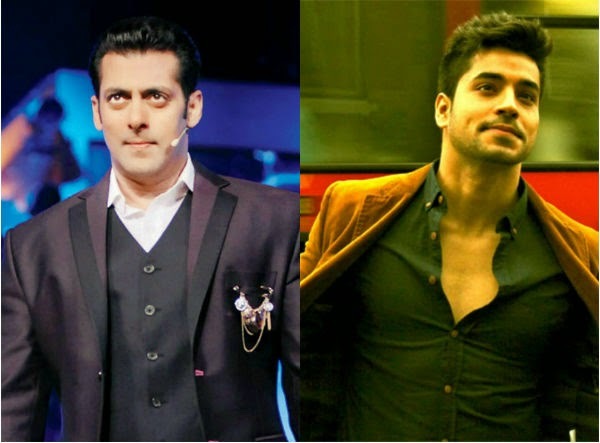 Last week, during the finale of Bigg Boss 8, Salman Khan all but declared Gautam Gulati as the winner of the show. If the show hadn't extended, he would have definitely walked home with the trophy. According to the ranking, Ali Quli Mirza was fifth, Dimpy Mahajan was fourth, Karishma Tanna came third, Pritam was second and Gautam was first! Sources say that Gautam led by a huge margin. For instance if he had 50 votes, Pritam who ranked second had only 11 votes. What makes Gauti, as he is fondly called by his fans, a winner? We spoke to his brother Mohit, who looks exactly like Gautam, to decode the popularity of the Bigg Bosscontestant. To begin with, Gautam has a huge fan following and it spans across ages - from five-year-olds to 60-year-olds. Says Mohit, "I have kids coming up to me and asking about the jackets and shoes Gautam wears in the show. They are curious to know where he has bought it from. And of course his body. They want to know how he has built his physique and want to emulate it." In Delhi, where Gautam's family is based, kids celebrated his birthday and posted pictures on social networking sites. Mohit says that it was after the We Love Gauti task that his following among kids increased multifold. Not just kids, even girls are crazy about the hot dude. So much so, that, since they do not have access to Gautam, girls have been sending marriage proposals for the Bigg Bosscontestant via Mohit! "Whenever I go to clubs ,I have girls coming up to me and clicking pictures with me because I look like Gautam. They tell me they want to marry my brother," he says laughing. Bigg Boss always looks for entertainers. And Gautam, according to Mohit, has proved himself to be one in every way. "He started out as a villain and became a hero. He even provided the romantic angle (with Diandra Soares). He has haters, but the number of people who love him are overwhelming," reckons Mohit. In fact, Gautam has trended thrice on Twitter and emerged as the most popular contestant of the show in a survey conducted by Ormax Media. Mohit goes on to say that every time Gautam was nominated, Salman would first mention that Gauti is saved and then move on to other contestants. "That shows how popular he is," points out the proud brother. Talking about the extension to the reality show, Mohit says it's unfair to the contestants who have been in the house for over two months. "They have already been under a lot of stress. When I went to meet Gautam in the house, he was feeling low and told me 'Mujhe ghar jaana hai, I don't want the money'. When I told him, 'You will come home, but with the trophy', he cheered up," says Mohit. Vindu Daara Singh : season 3.